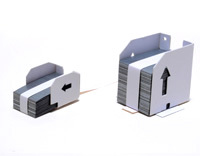 L 20mm / 70 pcs a strip / 29 strips a holder / total 2030 pcs 4 holders in a box 6.00kgs. 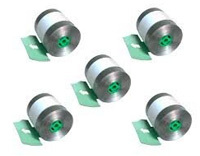 E1 27mm / 70 pcs a strip / 72 strips a holder / total 5040 pcs 3 holders in a box 12.20kgs. 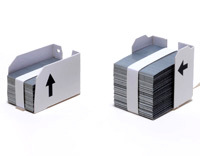 K , J1 27mm / 70 pcs a strip / 72 strips a holder / total 5040 pcs 3 holders in a box 12.20kgs. 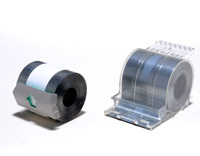 L1 20mm / 70 pcs a strip / 43 strips a holder / total 3010 pcs 3 holders in a box 6.50kgs. 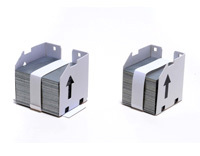 G1 39mm / 70 pcs a strip / 72 strips a holder / total 5040 pcs 3 holders in a box 15.50kgs. H1 29mm / 70 pcs a strip / 70 strips a holder / total 5000 pcs 3 holders in a box 13.30kgs. 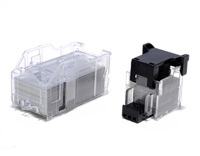 D2 20mm / 42 pcs a strip / 48 strips a holder / total 2016 pcs 3 black cartridges in a box 4.39kgs. ( can also pack 2 transparent cartridges in a boxes) 13.10kgs. 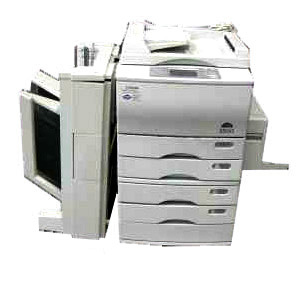 5 transparent snail cartridges in a box(Ricoh brand) 54.00kgs.